Hair Frizz is a condition that causes hair to appear damaged or dry when a few strands of hair stick out or fly away like static from the rest of the hair. 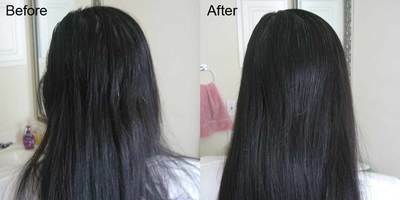 This can happen from humidity or from hair treatment that utilizes techniques that strips hair of its essential oils. Frizz can also be genetic: those with hair that is generally curly or have thin hair tend to experience this condition the most frequently. Here at A Zen Salon & Spa we use a smoothing therapy technique that is comprised of advanced, in-salon treatments that restore and restructure the hair by infusing a special blend of hydrolyzed keratin deep into the cuticle. The hydrolyzed keratin is bonded to the cuticle with heat from a flat iron to relax the hair's sub-cuticle layer, resulting in renewed smoothness and shine. 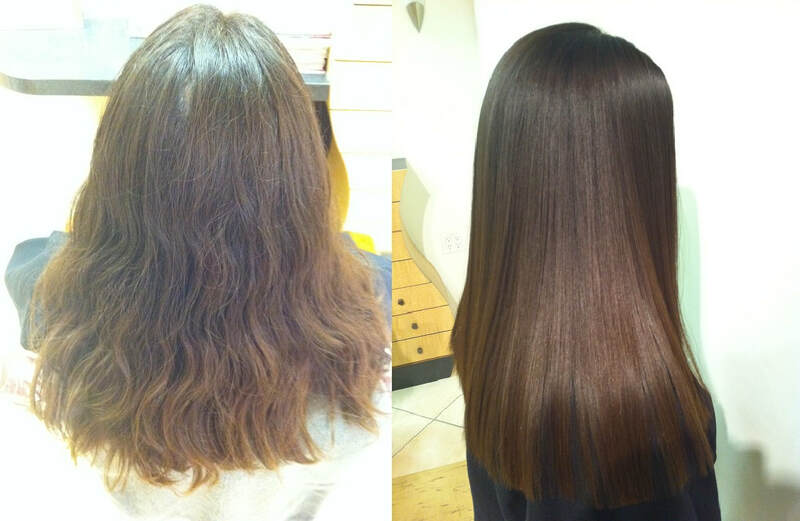 After the treatment, hair will be more manageable and easy to style, and will be resistant to humidity. It will feel noticeably softer and silkier, with added life, shine and vibrance.